Recorded on Wednesday 2nd March 2016, with Harry Knight, Ru Hill and Asher King. The Boys started off talking about Ru and Asher’s trips to ski and snowboard in the USA next week. First up in the News this week was the amazing Eddie Aikau Invitational contest that ran last week. John-John Florence won the event, beating Ross Clark-Jones in the last 10 minutes of his heat. We spoke about the amazing performance from Clyde Aikau, and some of the best rides and best wipeouts. Next up in the news was Greg Long being crowned the Big Wave World Champion at the closing of the 2015/2016 season. Harry brought up the likelihood of next year maybe being a La Nina year with possibly less big wave events. Ru brought up this article by Beach Grit that covered the various winnings of the Big Wave Athletes. The last thing we spoke about in the news was the injury list as we go into the 2016 WCT season. Owen Wright, Bede Durbidge and Lakey Peterson have all pulled out of Snapper with injuries, and Mick Fanning has announced that while he will surf Snapper, he won’t be surfing the whole season this year. Asher mentioned the video of Lakey getting caught by backwash while training in Ventura, California which you can see below. As we go into the 2016 WCT season, we thought it would be cool to talk to the WSL, and we were lucky enough to be able to get Dave Prodan on the show for a chat. 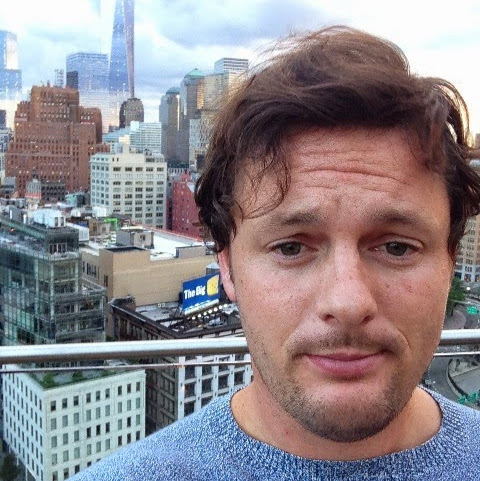 Dave mentioned his early mentor, Wayne “Rabbit” Bartholomew, who was president of the ASP from 1999-2008. Ru suggested checking out “Bustin’ Down The Door” as a good movie to watch to learn a bit more about “Bugs”. Ru brought up Dirk and Natasha Ziff who were the big names involved with the 2012 takeover of the then ASP, before we then moved onto talking about the different ways to watch the pro tour. That lead Asher to bring up the question of equipment in judging, and Dave brought up the Lost movie “5’5 x 19 1/4” mentioned this 2009 heat between Dane Reynolds and Roy Powers in France in which Dane rode a Channel Islands MTF Altered. 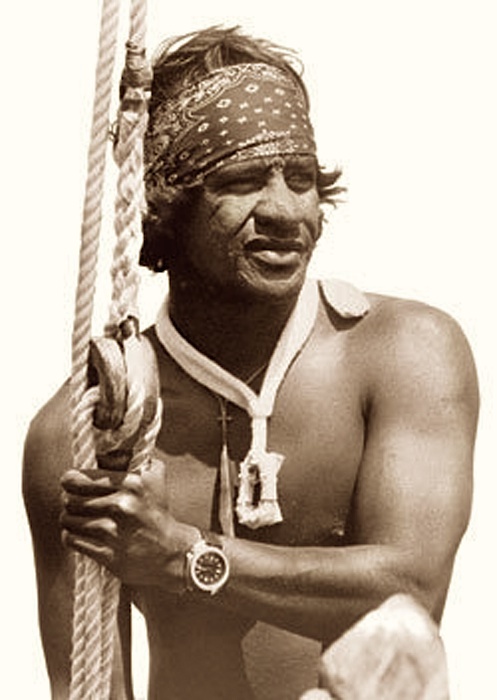 Our Superhero of Surf this episode is the Hawaiian surfer and lifeguard, Eddie Aikau. We mentioned earlier the story of Bustin’ Down the Door, which Eddie is an important part of, and in talking about that, Harry mentioned the “Drunk History” version of the story. Asher mentioned the ESPN “30 for 30” documentary about Eddie, which is well worth a watch if you have 30 minutes spare. And lastly, don’t forget to keep an eye on the Men’s and Women’s contests starting on March 10th.